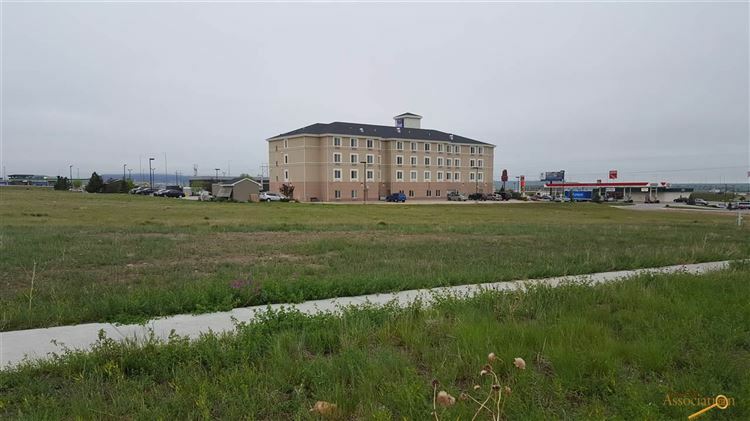 One of Rapid City's newest commercial developments!! 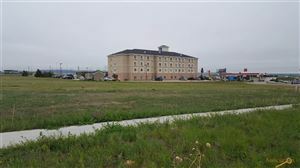 Located off Cheyenne Blvd. and Elk Vale Road, with easy access to I-90. 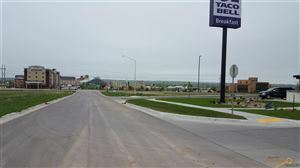 This lot is located across the street from Taco Bell and is ready to build on. 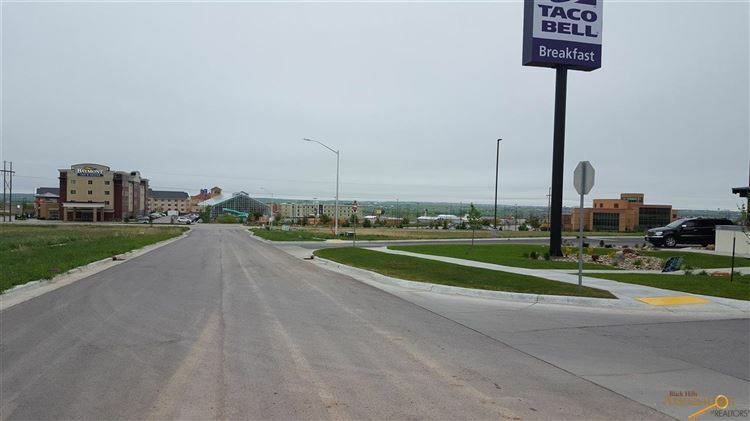 General commercial zoning with all utilities to lot. $1,094 would be your approximate monthly principal and interest payment. This payment is based on a 30-year loan at a fixed rate of 4.12 % with a down payment of $25,091. Actual lender interest rates and loan programs may vary.